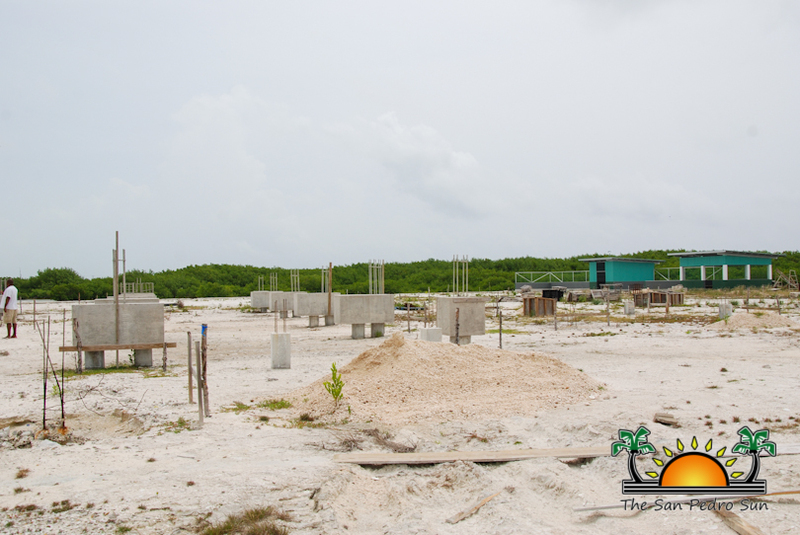 The Solid Waste Transfer Station on Ambergris Caye is scheduled to be completed in March, almost two years after the project was expected to be finished. The project is part of the national Solid Waste Management Project (SWMP) which will see the garbage generated from several parts of Belize including Ambergris Caye and Caye Caulker, transferred to mainland Belize for proper disposal. 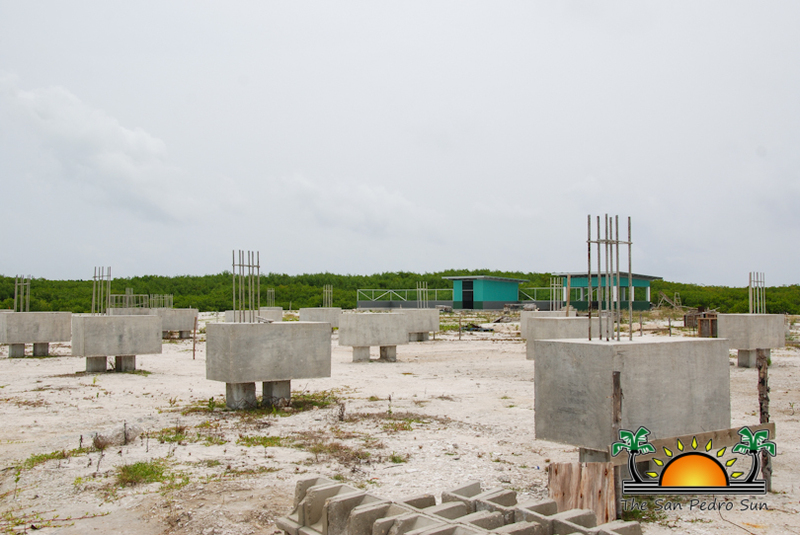 The transfer station in San Pedro is being built at a cost of almost $1 million, which is part of a larger loan from the Inter-American Development Bank (IDB) obtained by the Government of Belize (GOB). The transfer stations were expected to be complete in 2013, however two are still being worked on. 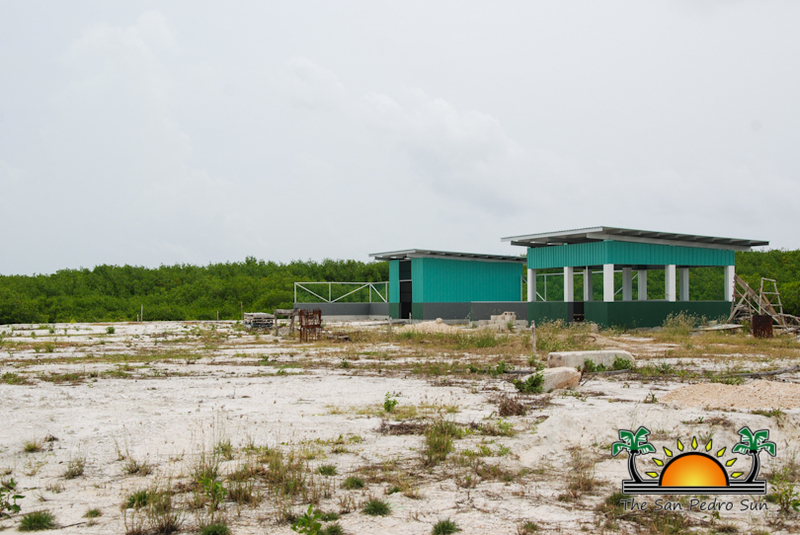 According Senior Solid Waste Technician at the Belize Solid Waste Management Authority Lumen Cayetano, there were some challenges in the execution of the project on the islands of Ambergris Caye and Caye Caulker, which caused the delay. One such issue had to do with additional dredging that was needed for the project to be properly executed upon completion. Adding to that delay was that the project contractor was not advancing [as expected] thus leading to the change of contractors from Casa Belize Limited to Vision Architects Limited based in Orange Walk Town. When completed, the project will see garbage transferred along the western and center corridors of Belize to a disposal location off Mile 24 on the George Price Highway. In each of the participating locations, a transfer station is being constructed for the collection and sorting of garbage. The participating communities are Caye Caulker Village, Ambergris Caye, San Ignacio/Santa Elena Town and Belize City. While the transfer stations in Belize City and San Ignacio/Santa Elena are functional, the two on the islands are not completed. 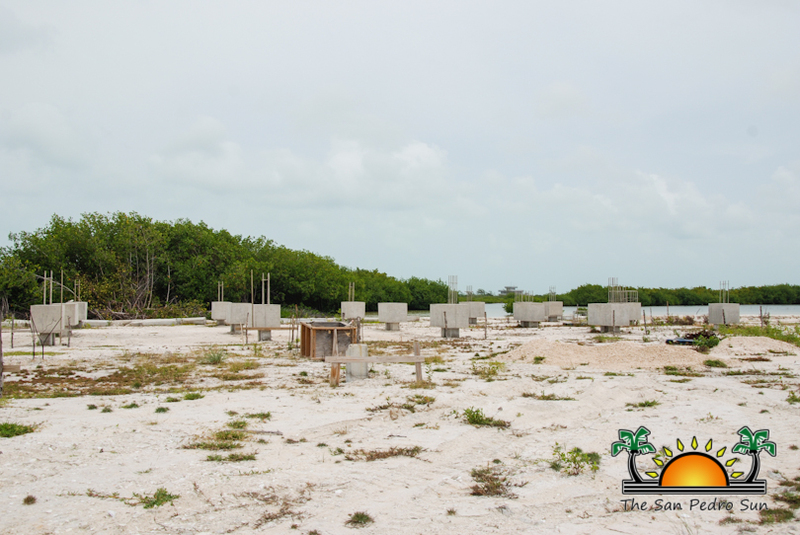 Cayetano explained that the projects at both Caye Caulker and Ambergris Caye are near completion as the IDB loan expires in March 2015, and the entire project must be completed by then. Currently the San Pedro Town Council collects the garbage, and takes it to a location south of the island where it is burned. Some of the garbage is also used as land fill in the swampy areas of the island. The two options have serious health and environmental concerns and has been allowed to happen for years. 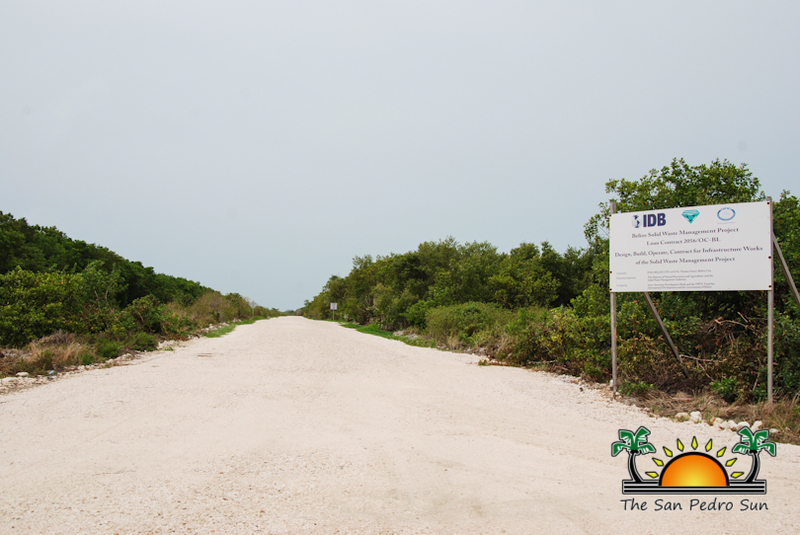 It is estimated that annually over 3,500 short tons of solid waste from commercial and residential usage are collected on Ambergris Caye alone. One short ton is equivalent to about 2,000 pounds which indicates that on Ambergris Caye, over seven million pounds of garbage is generated annually. It is projected that by the year 2030 the island would be generating approximately 8,173 short tons of garbage per year or 37.5 million pounds. San Pedro Solid Waste Transfer Station is now open!